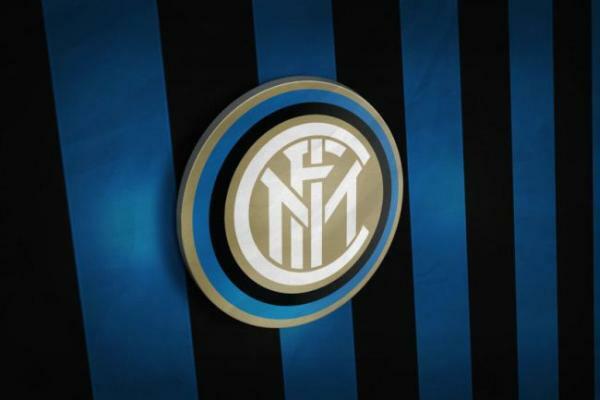 Sala: “Good Idea That Inter & Milan Keep Sharing A Stadium” | INTER CLUB PAVIA "C'E' SOLO L'INTER"
Milan mayor Giuseppe ‘Beppe’ Sala has spoken with Sky Sport on the announcement that Inter and Milan intend to collaborate with one another on the stadium issue. “I think it is a good idea that Inter and Milan remain in the same stadium, I am very supportive and we will help them,” he explained in an interview with the Italian broadcaster. “The turning point for all of this is the new owners of Milan. A solid ownership makes all the difference. The two clubs, along with us, are assessing the economic and technical conditions. Once conditions are worked out we can then sketch up a project. The post Sala: “Good Idea That Inter & Milan Keep Sharing A Stadium” appeared first on Sempreinter.